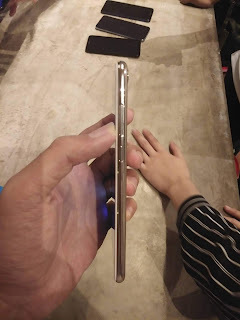 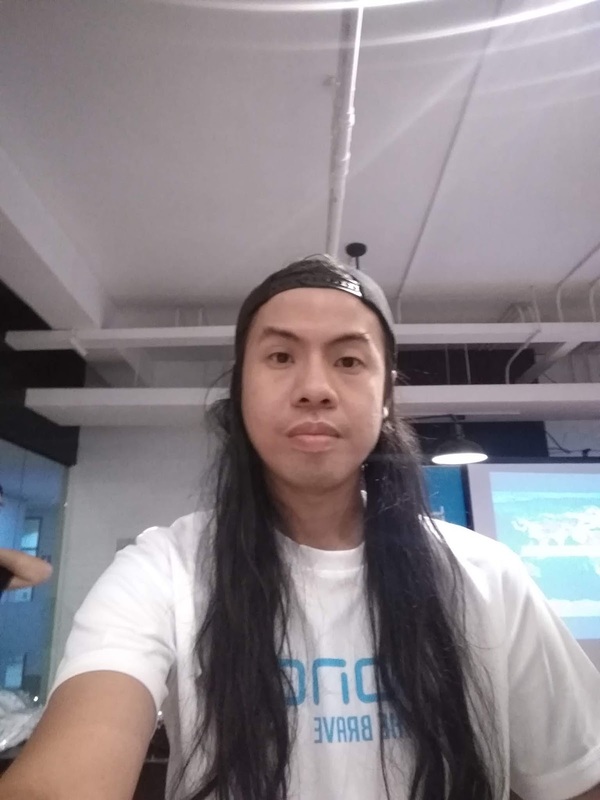 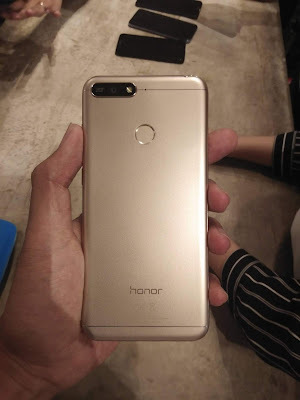 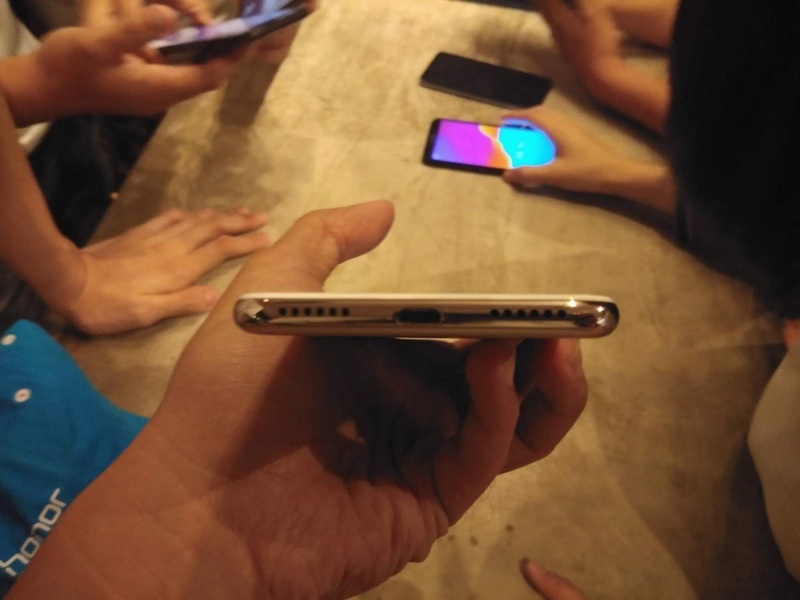 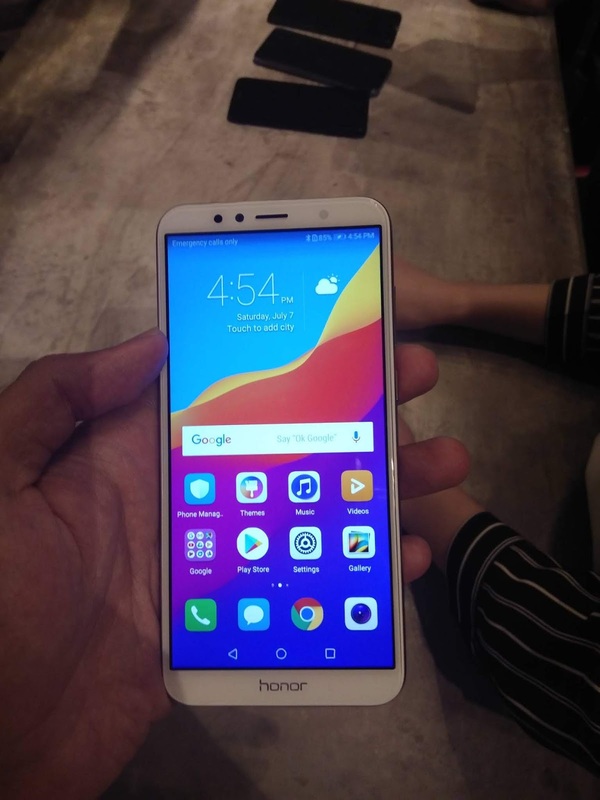 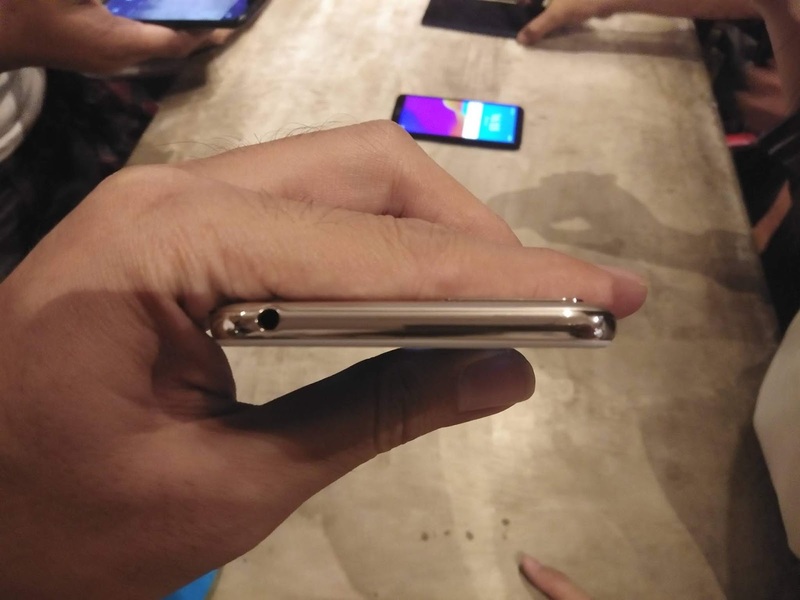 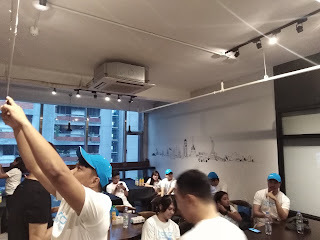 Here is the Honor 7A from their recent fan meet up happened in a coworking space in Makati City. It may have a disadvantage from it's old processor Qualcomm Snapdragon 430 but to compared when I had the hands-on of 7S, this one looks more solid and beautiful in the hand. 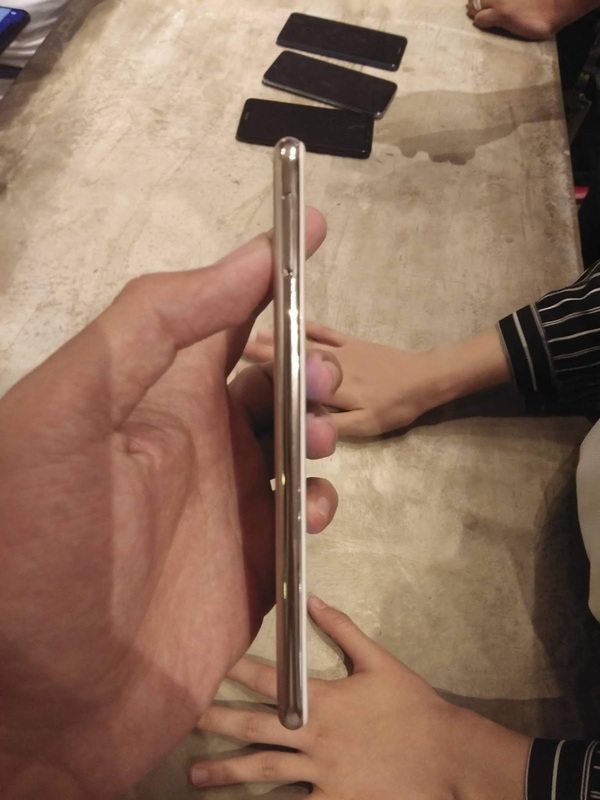 Of course at the front, there's that 5.7 inch HD+ display in 18:9 ratio.